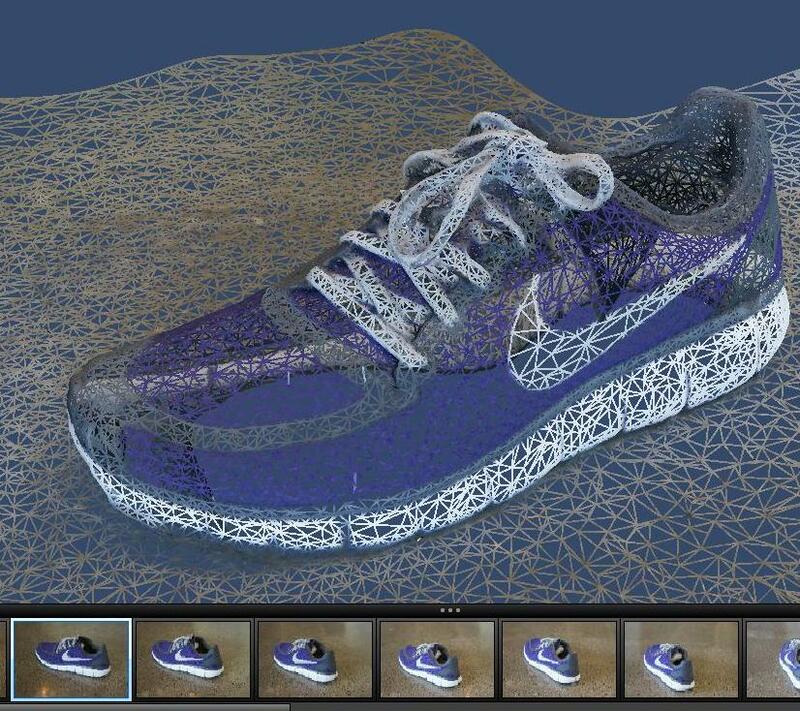 PROJECT PHOTOFLY: 3D models from photos. “Capturing the reality as-built for various purposes (renovation, energy analysis, add-on design, etc.) is now becoming possible using your standard digital camera thanks to advanced computer vision technologies developed by Autodesk, called Camera Factory, and now made available through Project Photofly. Project Photofly is a technology preview of automatically converting photographs shot around an object or a scene into “Photo Scenes” using the power of cloud computing. Here is a link to an interesting read on the top 25 trends which effect, or will have an effect, on our profession.